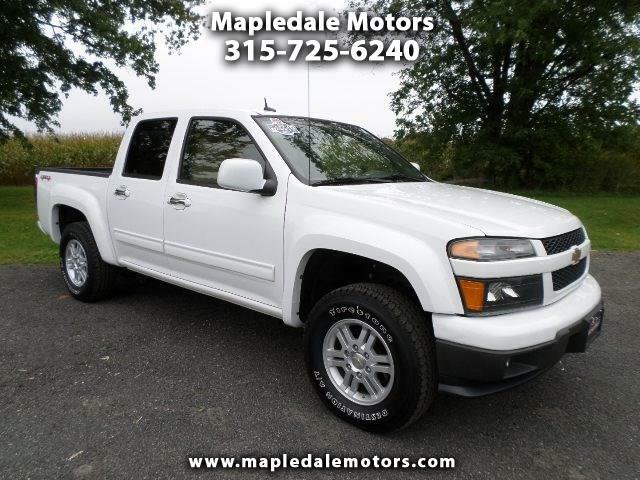 Beautiful Chevy Colorado Crew cab, 4x4, Clean Carfax 1 owner in excellent condition. Well cared for, fresh tires and brakes! We take great pride in our vehicles and excellent care of our customers. Stop by, call or email to check it out.